Createspace Independent Publishing Platform, 9781460906552, 486pp. In the wake of the 1995 Oslo Peace Accords, a wave of Palestinian terror hits Jewish targets. Israel responds with a clandestine war in Paris, Zurich, and Tel Aviv. 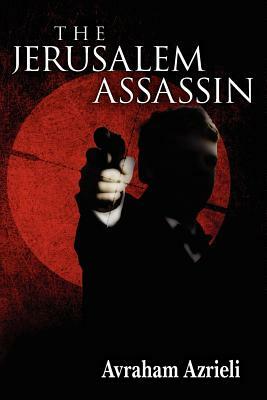 When a beautiful Mossad agent is critically wounded in Amsterdam, master spy Jerusalem Gerster pursues the attackers back to Israel, where he uncovers a sinister conspiracy to perpetrate an unprecedented national catastrophe-the assassination of Prime Minister Rabin.